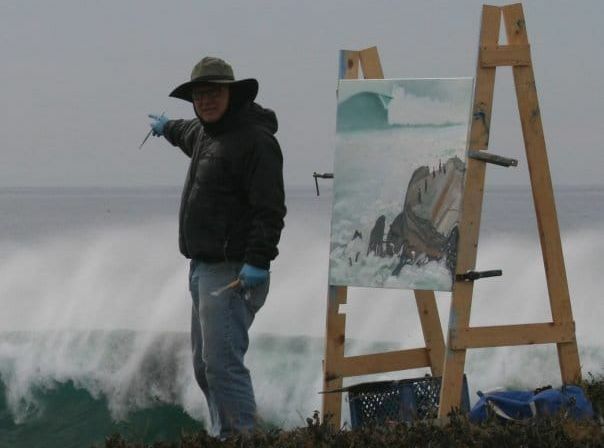 All original paintings are created by Hank Pitcher. 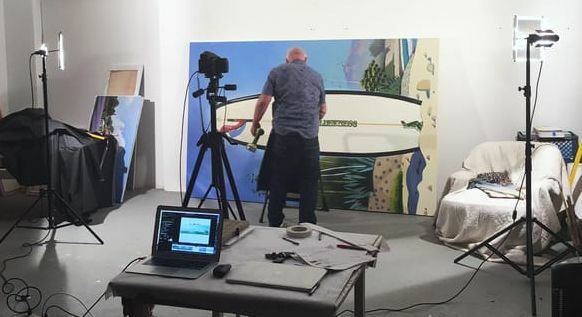 Photo by: Eric Gordon, owner of The Product Photography Studio taken at Hank Pitcher's studio during a shoot of large paintings. 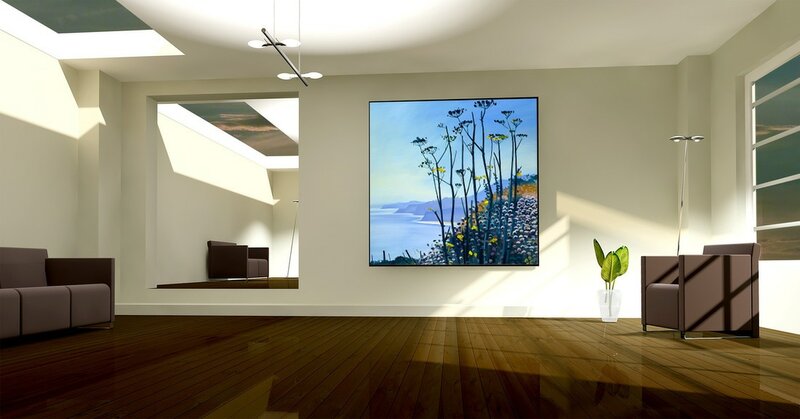 Digital captures of original paintings are collected using high resolution digital cameras and scanners in a light controlled studio. Each print undergoes a meticulous color proofing process to ensure accurate color representation, vibrancy and quality. Our fine art prints are crafted using museum-quality archival inks, heavy weight digital rag paper or cotton-polly blend canvas and large format digital printers. They are fade resistant, durable, and engineered to last.